David Singleton FTSE HonFIEAust commenced his career as a civil engineer and planner. With more than forty years of experience, including seven years as Arup’s global infrastructure leader, he is now one of Australia’s leading infrastructure experts. He has been named five times as one of the 100 Most Influential Engineers in Australia and is a member of council at Swinburne University of Technology and a non-executive director at Standards Australia. 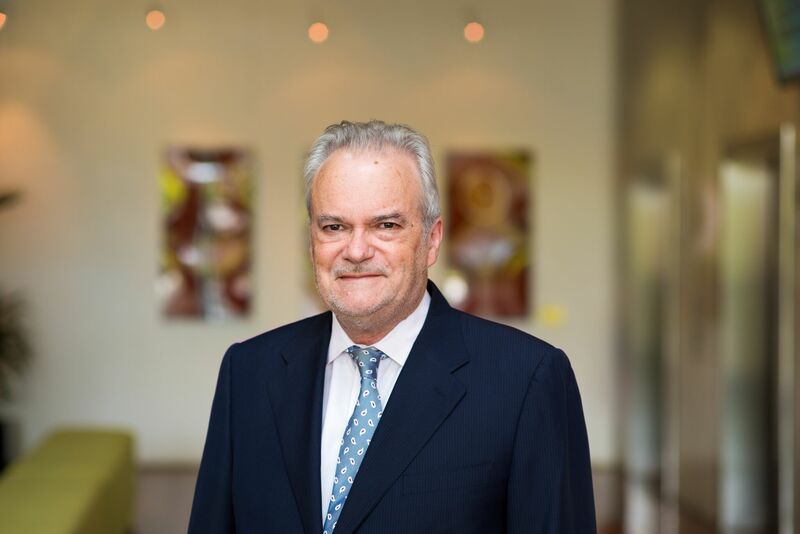 In his roles as chair of the Infrastructure Sustainability Council of Australia and chair of Swinburne’s Smart Cities Research Institute Advisory Board, David helps to improve the liveability, productivity and resilience of Australian communities through sustainability in infrastructure and key city-shaping projects.